The Health and Safety Executive (HSE) includes Mindful Leadership in their definition of “High Reliability Organisations’. All of these practices lead to a more engaged, positive and resilient workforce, able to deal with the stresses and challenges of work. A 33% improvement in sleep quality. 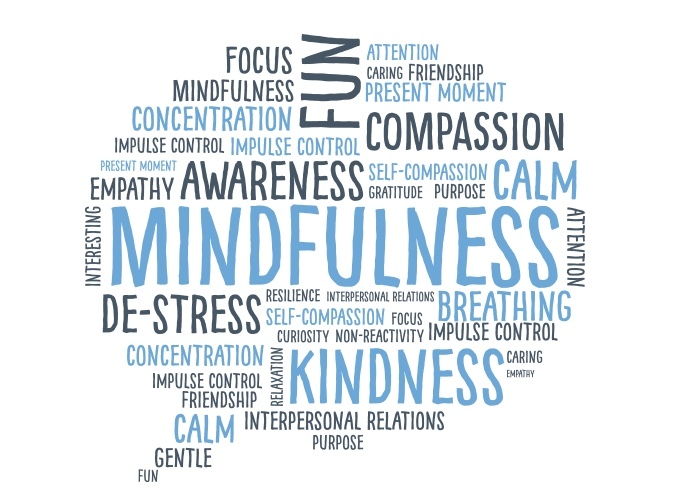 Mindfulness, practised regularly, can help build your resilience. So, make yourself a promise to practice one minute a day beginning with three deep breaths, feeling your feet on the ground, and being physically present.